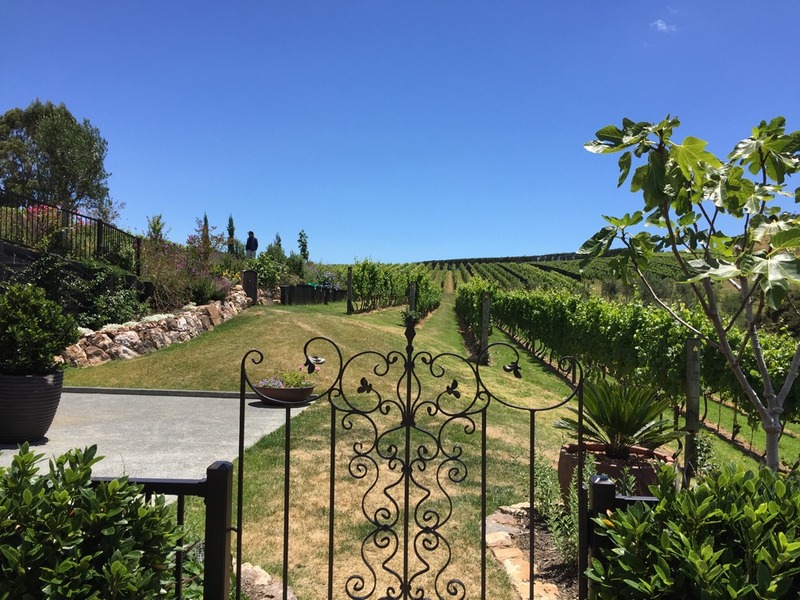 You are here: Home / Lifestyle / Food and Wine / The Winey Roads of Waiheke Island, New Zealand…. The Winey Roads of Waiheke Island, New Zealand…. When I heard about this magical island just 35 minutes from Auckland covered in sophisticated restaurants, boutique accommodations and vineyards for days I just knew I had to go….I mean it sounds like Vegas but for classy people right? As soon as we stepped off the ferry we were greeted by our smiling host Janette and bundled into her electric car. Within moments of leaving the ferry port I’ve already asked Janette to pull over so I can photograph the spectacular scenery of rolling hills covered in leafy vineyards and far away turquoise beaches and bays….Is this place for real? As we drive into the main village of Oneroa I get a sense of the blissed-out bohemian vibe Waiheke is known for with quaint cafes, teeny galleries & chic boutiques lining the beach front. Janette explains that the island was once a haven for local artists and naturists but in the last decade people from all over the world have been lured by the island’s advantages and the evolution has been made from hippie to hip…Think Ibiza, Martha’s Vineyard & Byron Bay. 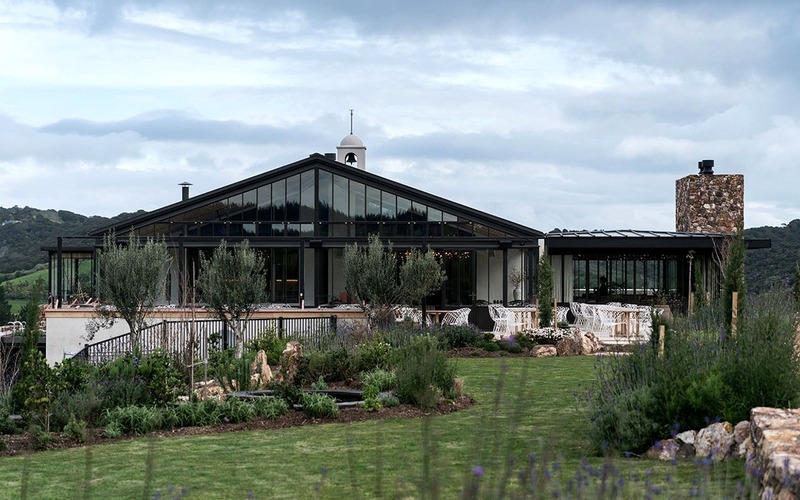 Enjoy a delicious up-market long lunch & award wining wines amongst the olive groves at this Tuscan style vineyard. The world class service & the spectacular views are what make Mudbrick stand out from the crowd. TIP: Be sure to book a window table for lunch. Oh… & try the syrah! Opening just a few weeks before we arrived we were blown away by the aesthetic of this place & once we tried the wines it was a sensory explosion! Perfect to stop in for a wine tasting & some beautiful pics or while away the day enjoying a long lunch amongst the vineyards. Absolutely stunning Spanish style vineyard and restaurant. 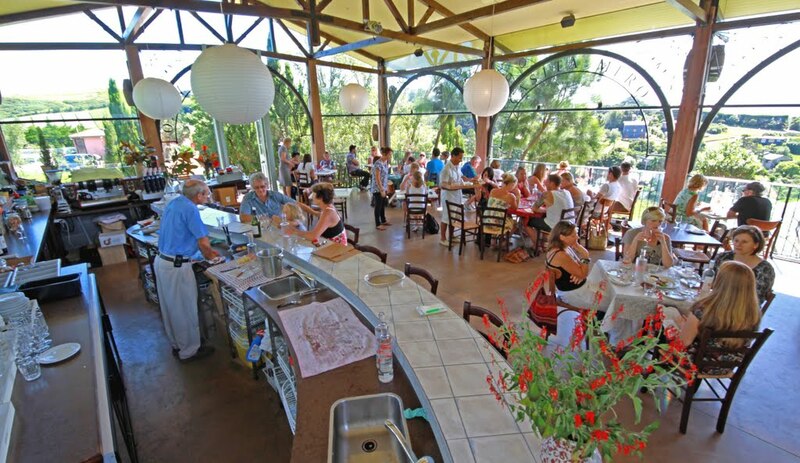 You’ll love the tasty tapas and a DIY wine tasting with food pairings in the moziac Gaudi inspired gardens. Previous Post: « Four Seasons Bora Bora, Tahiti: As good as it sounds? May I simply just say what a comfort to find someone that actually understands what they are talking about over the internet. Hi thеre, I enjoy rｅading aⅼl of your aгticle. I wantеd to write a little comment to suρport you.